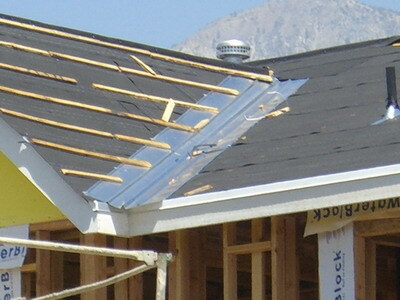 Roof gutters are narrow troughs placed around the eaves of a house, which collect and divert water to either under ground pipes or rainwater tanks. Roof gutters and drainage systems handle the flow of rain water in order to prevent the defoiling of windows and undermining of a building’s foundations. Roof gutters are available in a range of materials, including copper, galvanized steel, PVC, stone, plastics and concrete. 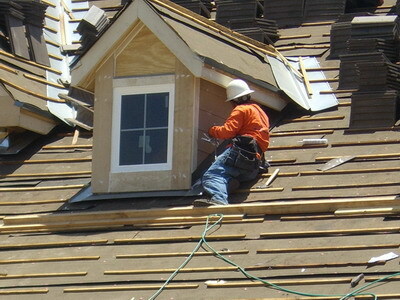 Roof Gutter design is also made to suit different roofing styles and desired appearance. 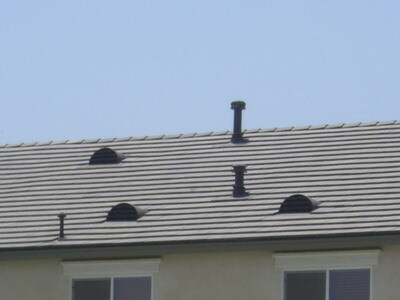 For example, while fascia gutters are applied as part of the fascia, box gutters are installed in the roof in such a way that they cannot be noticed. At Roof 101, we provide contractors for roof gutter installation, repair and cleaning services, and even the installation of the most recent and increasingly popular feature, meshing – which serves to protect against the clogging of roof gutters by leaves and debris. leaky roof gutters are often the result of loose joints in the downspout, or the build up of excess water due to clogging in the roof gutter. Usually, the solution is very simple, requiring only the tightening of joints or a good clean out of the guttering system. 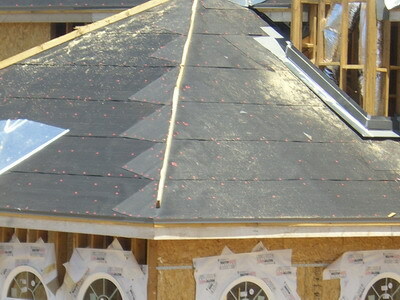 Yet sometimes, the leakage may cause additional damage to other parts of the roof or building, and for this reason a full inspection should always be carried through. Our contractors are able to inspect your roof gutters and overall drainage system, and repair or replace all necessary sections. If your roof is situated underneath trees and other plant life, ask them to install meshing to your roof gutters – it is an economical and effective solution to clogging and leaky roof gutters.